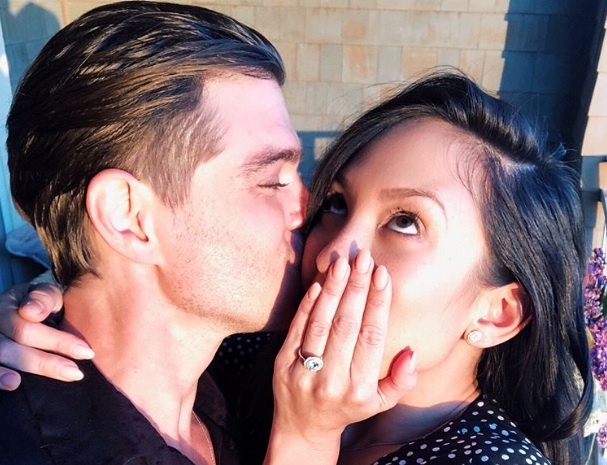 Congratulations are in order for Cheryl Burke and Matthew Lawrence! The Dancing with the Stars coach shared news of her engagement to Lawrence, 38, on Instagram Thursday night, May 3rd, with stunning photos of her glittering diamond ring at the Montage in Laguna Beach, CA. Set against the light of the sunset, Burke covered half of her face with her ring finger as Lawrence kissed her on the cheek. The proposal comes on her 34th birthday. “OMG! So far so good for 34! #amilliontimesyes #imengaged#herecomesthebride,” Burke wrote in the caption. The dancer shared several photos of herself with Lawrence, her happiness showing through in each one as she continued to give a close-up view of her diamond engagement ring. The actor is best known for his roles in Boy Meets World, Mrs. Doubtfire and Brotherly Love. They initially met in 2006 through Joey Lawrence, Matthew’s brother and a contestant on the third season of DWTS. The couple first started dating in February 2007 and were in a yearlong relationship before calling it quits in February 2008. “Matt is very supportive and he always wants to make sure that we keep in contact and we’re always on the phone, making sure that everything’s okay. We talk constantly for hours and hours,” Burke previously told PEOPLE back when the couple first dated about how she and Lawrence maintain a good relationship while she’s on the road and busy with Dancing. They later reunited in February 2017. 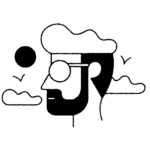 Burke opened up to PEOPLE in September 2017 about how she regretted the end of their relationship. The happy news comes after a sad time for the dancer with her father, Stephen Louis Burke, passing away in March. Burke stepped away from social media following the news of his death but shared a touching Instagram tribute on him later on.